← More Popular Than Jesus….Is Just Alright. 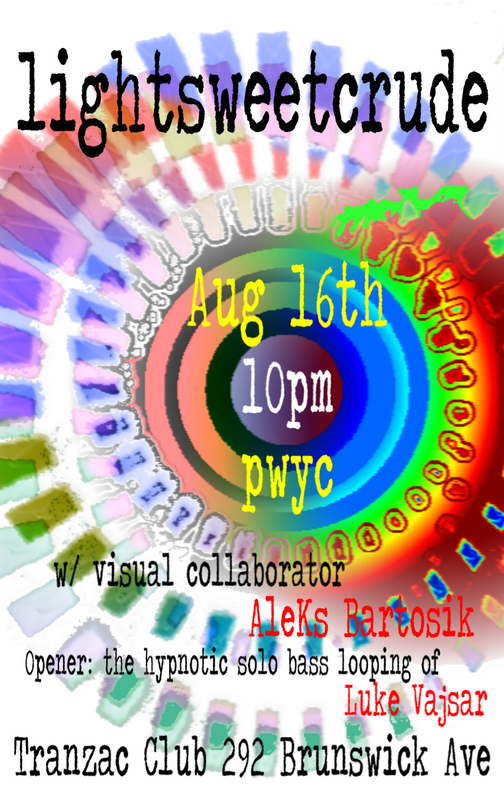 This entry was posted in Uncategorized and tagged ambient, art, Bhang, colour, gig, gig poster, improvisation, Indian, jam, light, light art, light projections, lightsweetcrude, liquid light projections, liquid light show, live, live music, live projections, music, musyka, muzyka, overhead projector, poster, projection, projections, psychédélique, psychedelic, raag, raga, Toronto, worldmusic. Bookmark the permalink.